Written by Zebaldt Ngaruka on 15 April 2019. WINDHOEK, 15 APR (NAMPA) – A 38-year-old teacher was arrested on murder charges after he allegedly stabbed his wife on Friday at about 21h40 at their house in Okuryangava, Windhoek. 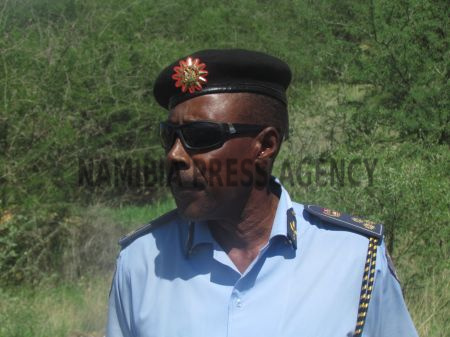 In an interview with Nampa on Monday, Namibian Police Force spokesperson Deputy Commissioner Edwin Kanguatjivi confirmed that the victim died at the Windhoek Central Hospital after the alleged stabbing. © Copyright NAMPA Tuesday 23rd of April 2019 02:03:24 AM. All rights reserved.